As a kid, I always looked forward to September, since it seemed to be the second new year of the year. I would quietly make September resolutions in the hopes that maybe seventh grade would be better than sixth. (It never was.) Since I’ve tried to erase much of my junior high and high school years from my memory, I don’t remember all these vows, but I do recall something about trying hard to be a bit tidier and definitely more organized. 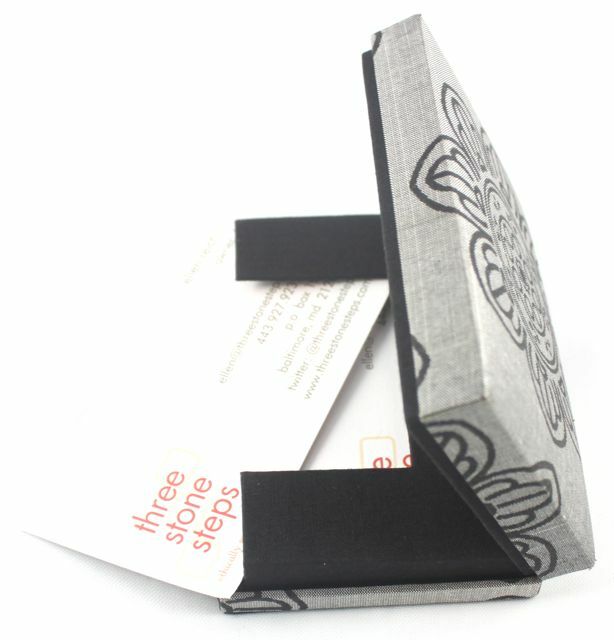 Here at Three Stone Steps we don’t sell any real back to school items, but we do have fair trade, ethically sourced silks and cottons to keep you organized. 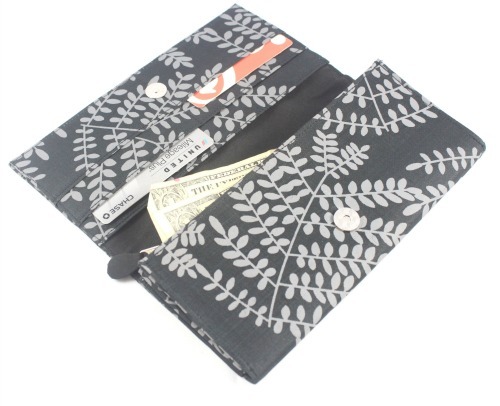 The silk screen on silk wallets are luminous and lovely, and fairly handcrafted in Cambodia. 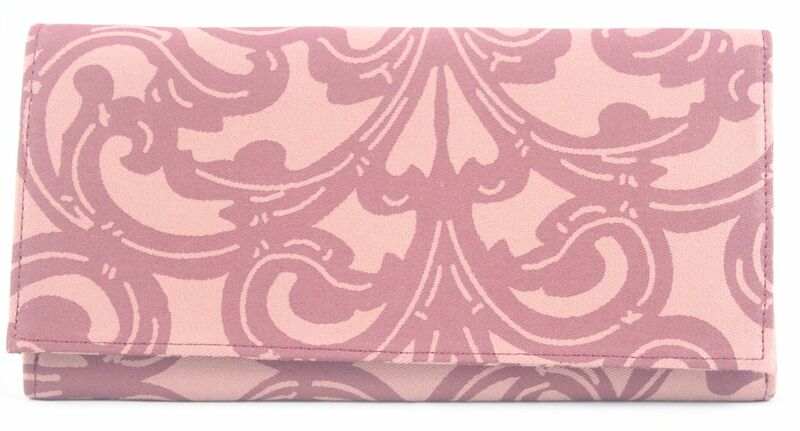 If you’re looking for something equally lovely, but with a bit of more durability, the same wallet comes in a slightly different pattern and in cotton. Whether or not you need to stay (or get) organized, enjoy the fresh start that comes with the end of summer and the arrival of fall.